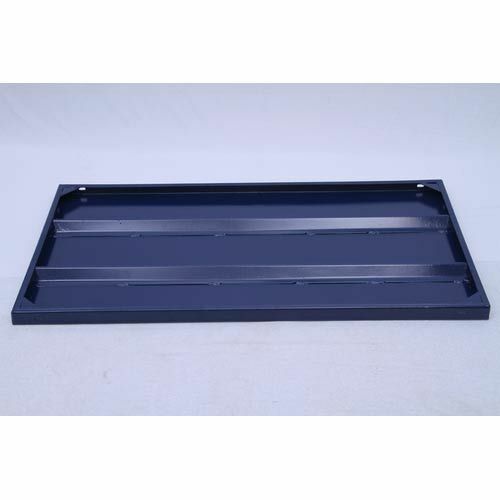 Leading Manufacturer of centering plates from Ahmedabad. Acro plates are mainly manufactured by the heavy raw material such as sheet above 2.5 mm thick and angles size of 45x45x5 mm. FSPL Provides Acro plate in Standard as well as in Customised Sizes as per Clients’ Requirements.